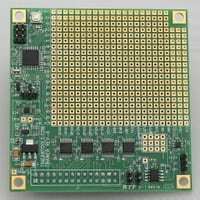 The Silverjaw Lure is an expansion board for the MinnowBoard Max that plugs into the High Speed Expansion (HSE) connector on the bottom of the MinnowBoard Max. 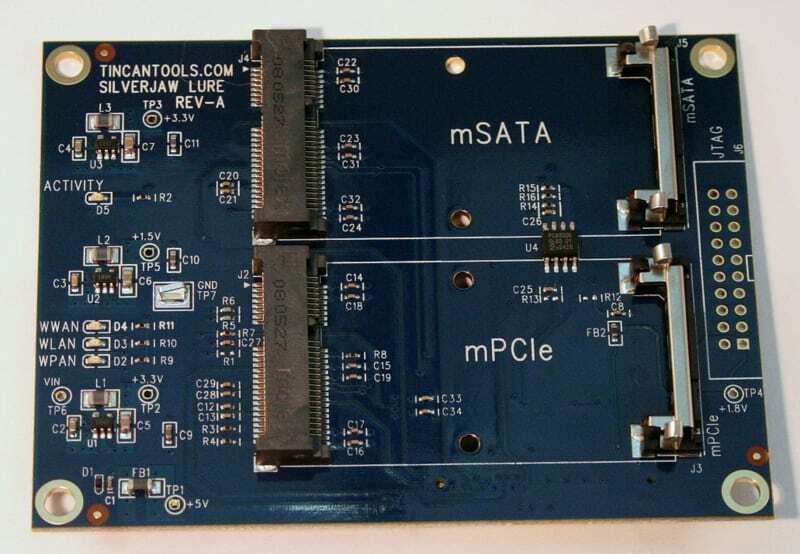 It adds dual interfaces: mSATA socket and mPCIE socket. 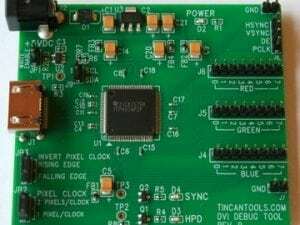 The Silverjaw Lure provides switching power supplies (+3VDC & +1.5VDC) so it is very efficent and minimizes the current draw from the MinnowBoard Max’s main +5V power supply. The mSATA socket interfaces to the MinnowBoard Max’s PCI express bus which provides a high bandwidth interface for memory cards. 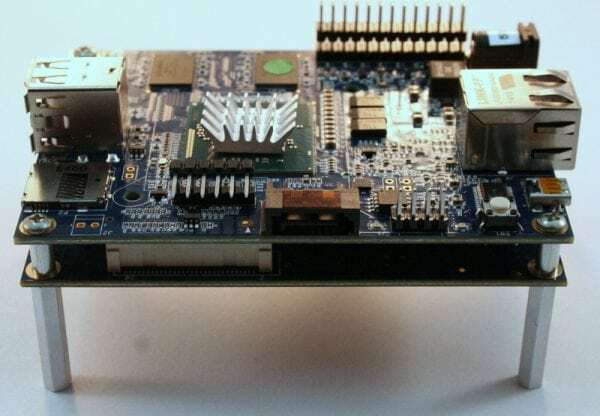 The MinnowBoard Max can be configured to boot from the mSATA memory card. 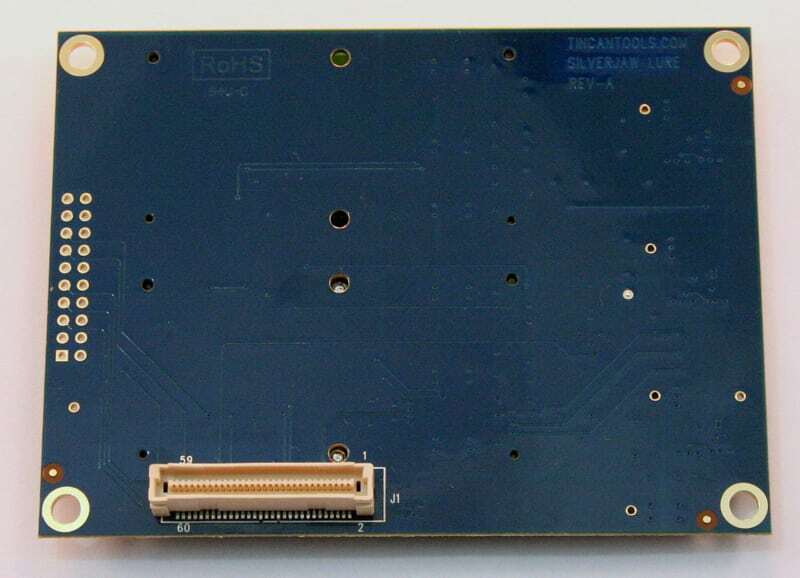 The mSATA socket supports both half-size and full-sized mSATA memory cards. 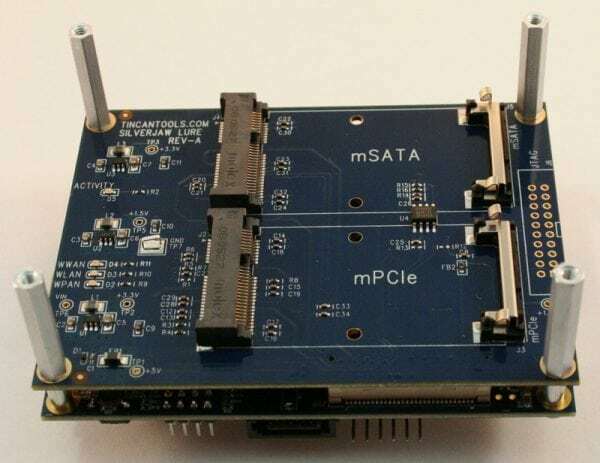 The mPCIe socket interfaces to the MinnowBoard Max’s PCI express bus which provides a high bandwidth interface for mPCIe cards. 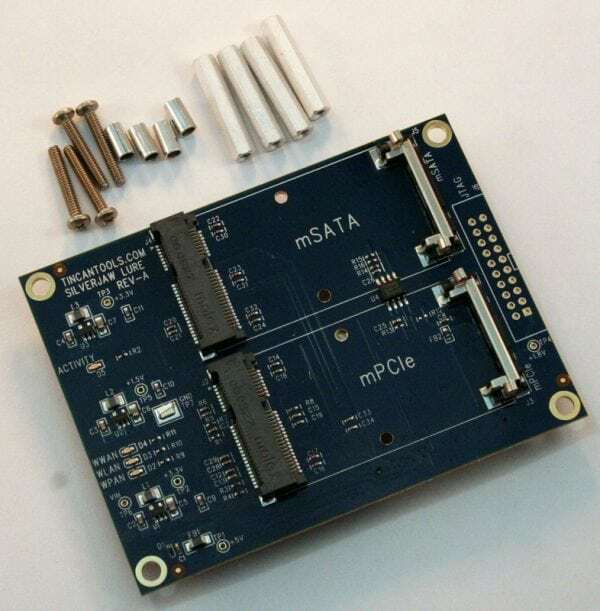 The mPCIe socket accepts the following type of mPCIe cards: wifi, SATA drive interfaces, SD memory card, USB 2.0, USB 3.0, RS-232 serial cards, etc. Both the mSATA and mPCIe sockets support half-size and full-size cards. We do not provide mounting hardware for half-sized cards. 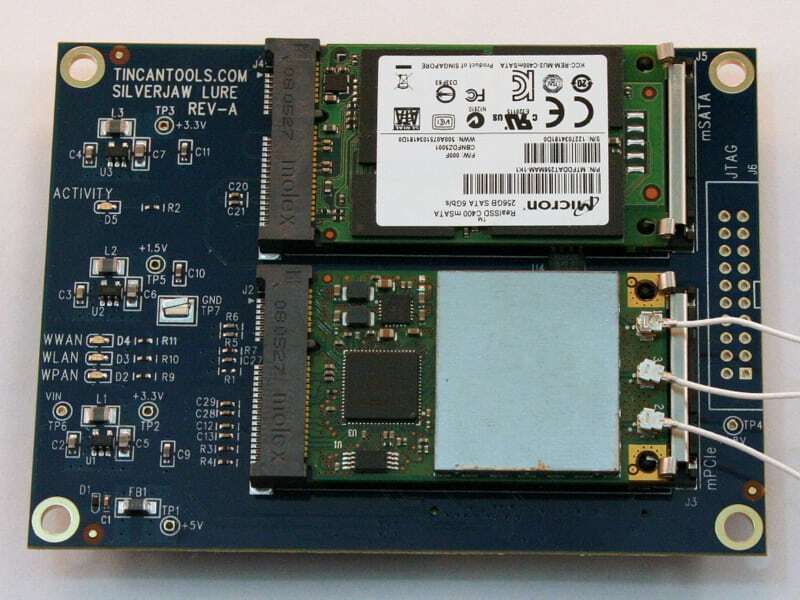 Therefore, it is recommended to use a half-size card extender bracket when using a half-size card with the Silverjaw Lure. Note: We recommend using a +5VDC@3A power supply when using the Silverjaw Lure with the MinnowBoard Max.